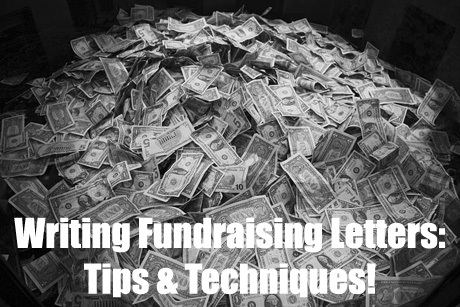 This is the third and final part of fundraising letter writing tips. 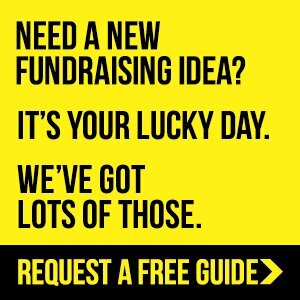 While reading these pages please remember the importance and impact that fundraiser letters can have for any fundraising campaign. So by using these tips and following the right letter structure you can have a really positive influence on the success of your campaigns! 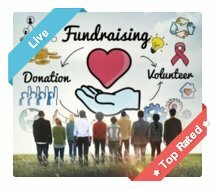 You will also find that quite a few of the tips below will help you with your Online Donations elevator pitch. Want Sample Donation Letters to help you write your appeals?! ... Then click here to get the sample letter swipe file! 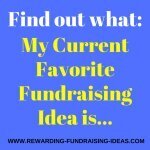 It has every sample letter on Rewarding Fundraising Ideas. Don't beat around the bush when it comes to asking for money. It's the reason why you have sent the fundraising letter and all your readers know this already. If they're going to help you, they will want to know by how much they can help by. "If you could be kind and donate $50 to our cause you will be making a huge difference to many lives!" 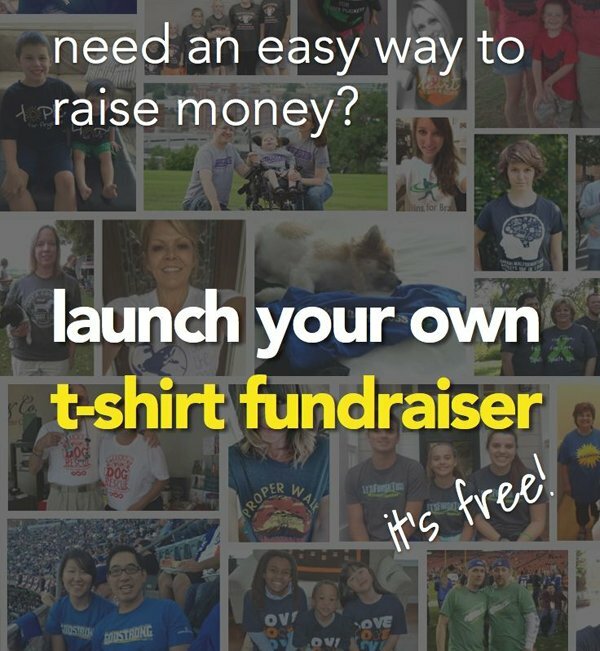 Include your total fundraising goal as well. You should also consider giving them the option to donate a monthly amount via direct debit (Say $10/month equals $120 dollars a year). Give them a simple real life equivalent of that amount to encourage them, "It's only a few cans of Coca-Cola a month." 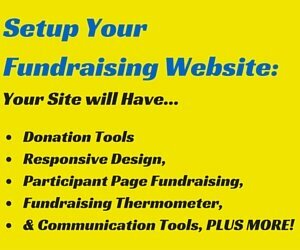 This is a great option to give as your donor won't have to give a big upfront lump. 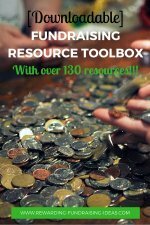 You will also be able to run your budgeting more effectively, as you'll have a better idea of how much you'll be receiving in donations each month! You should call to your readers' sense of urgency by providing a deadline. This is a tactic often used in sales scripts and can be very affective. 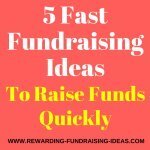 By providing a deadline it will increase the importance and urgency of your need, and with help push your reader into making a positive decision about donating. It will call him/her into action! By providing a return envelope you will be doing half the work for your reader, which will encourage him to donate. All he has to do now is write the Check, put it in the envelope, and send it back! 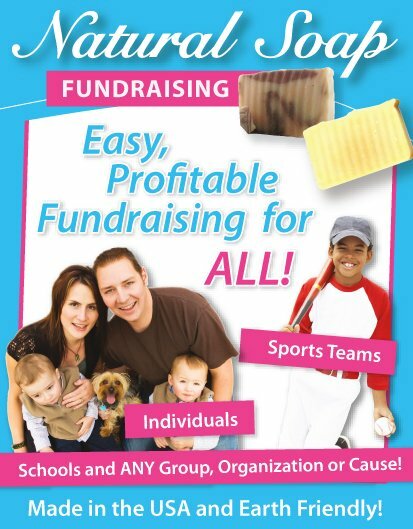 By making the donation process as easy as possible you will increase your donations substantially! People often forget the importance of thanking! A simple thank you goes such a long way and is one of the most important steps in receiving positive results from your fundraising letter! So make sure you thank all your previous donors for their donations (obviously only in their letters). Then thank them for taking the time to read your fundraiser letter. You can also then be a bit cheeky and thank them in advance for helping out and donating! You should always follow your letter up a few weeks later with a simple phone call. Often people will be interested in donating when they read your fundraiser letter, but will soon forget about it due to their busy lives. By following up with a phone call you will be reminding them about it and calling them to action! It is also good manners to simply follow up on a letter! Writing Effective Grant Proposal Letters is a brilliant eBook by Pamela Grow. It is one of the most effective books you will read when it comes to writing successful grant proposals and fundraising letters! 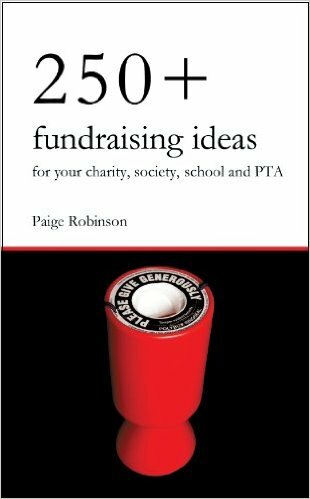 Other books to read are Donation Fundraiser Letters, How to Write Successful Fundraising Letters, and Let's Write a Grant.